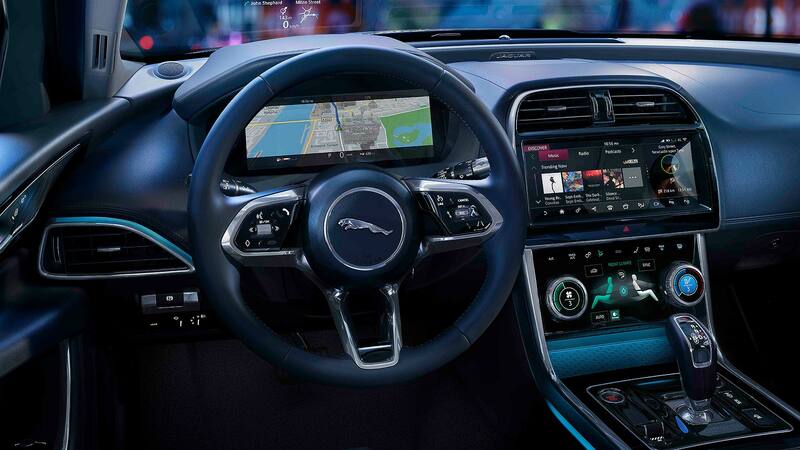 Jaguar is aiming to turn around the fortunes of its BMW 3 Series-rivalling XE saloon with interior tech borrowed from the I-Pace electric SUV and a diesel engine that’s cleaner than every single rival. 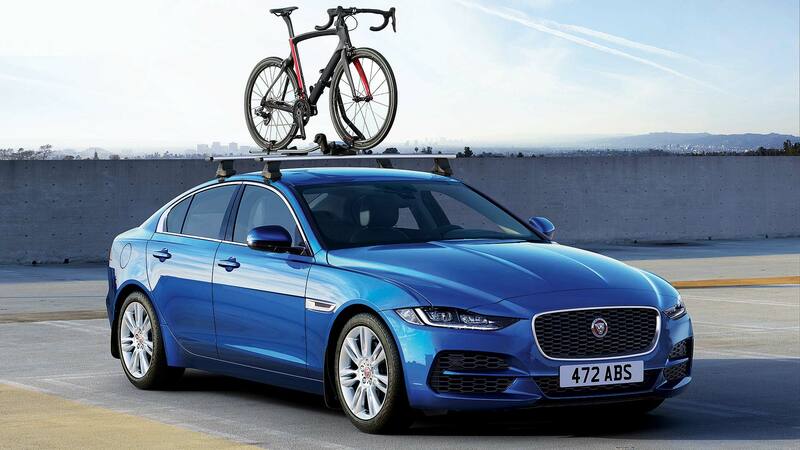 Revealed in London at The Bike Shed in Shoreditch, the 20MY Jaguar XE (that’s 2020 model year, although it’s on sale right now) at first glance doesn’t look all that different. 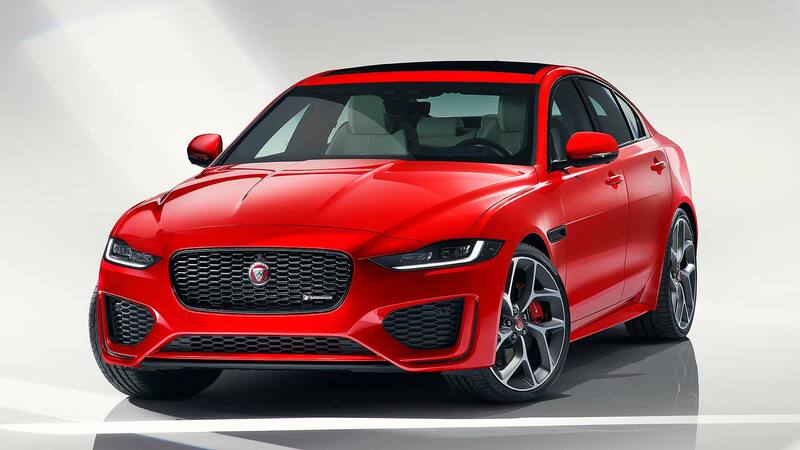 Jaguar admits styling changes are restricted to new bumpers front and rear, dark-tint tail lamps with a new LED lighting pattern, plus full LED headlights with their own fresh LED running light design. 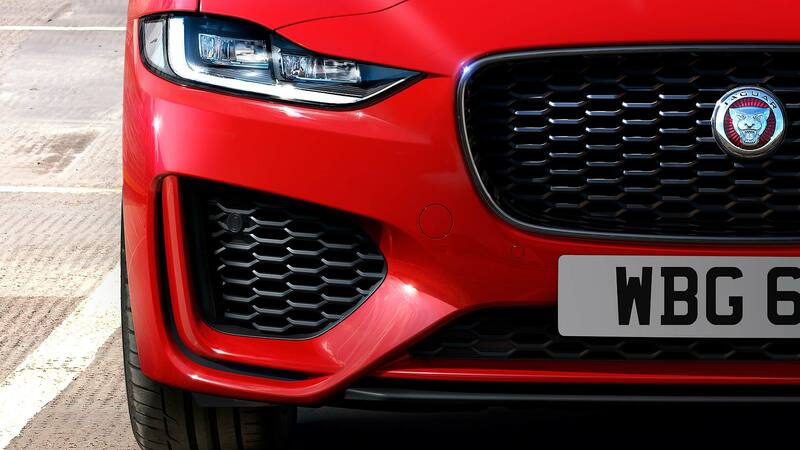 The cutouts in the front bumper are wider and lower, making the XE look wider, and the graphics are more distinctive from a distance (or in a rear-view mirror). 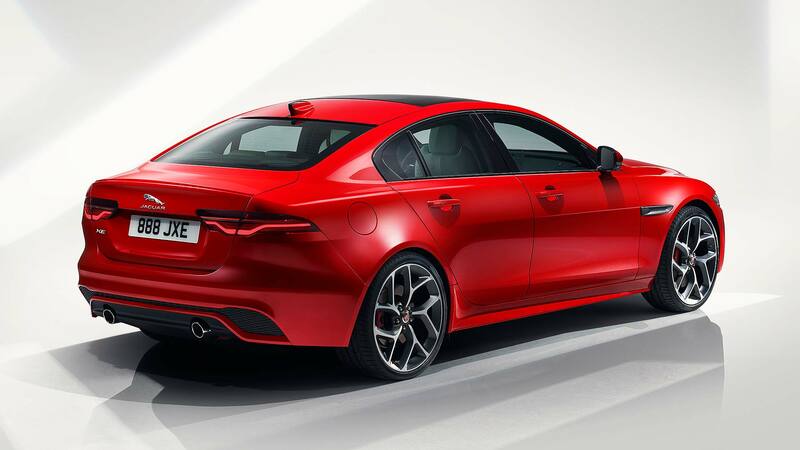 The chassis is largely unchanged too, with just a few tweaks to make the XE a little bit sharper and smoother-riding. “We really focused on the things that mattered to our customers,” said Jaguar Land Rover MD Rawdon Glover. Updates to the exterior and chassis are thus “subtle”. Inside is where the big news is, with a set of changes “completely transforming it from the outgoing model”. And not before time: the sub-par interior was always a key weakness of the original XE. Described as all-new by Jaguar, the centrepiece of the interior is the new Touch Pro Duo ‘twin-screen’ setup in the centre console. Nabbed from the I-Pace, this is leagues ahead of the plasticky climate control setup on the old XE. 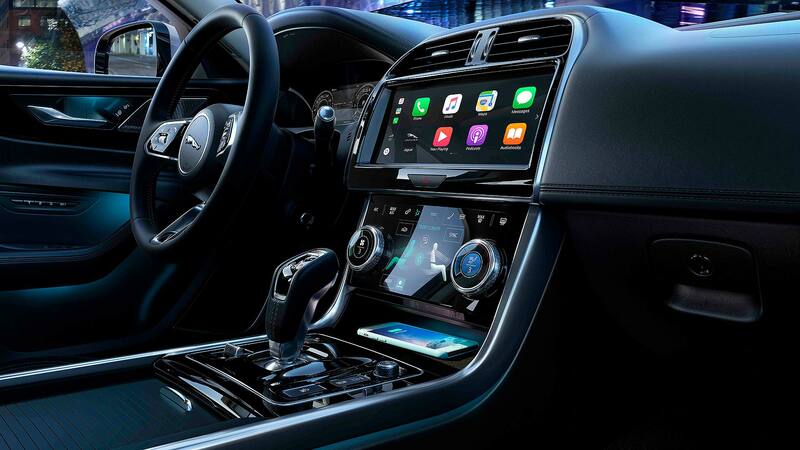 The HD infotainment screen also now comes with Apple CarPlay, at long last. There’s a steering wheel from the I-Pace, with touch-sensitive controls, plus a 12.3-inch driver display also nabbed from the electric SUV. The gearshifter, meanwhile, is taken from the Jaguar F-Type sports car: all 20MY Jaguar XE are automatics. Jaguar promises “extensive use of soft-touch materials, premium veneers and all-new door trims that improve usability and practicality”. It still won’t be the roomiest of cars in the rear seats, but at least it’s a nice place for those in the front to sit in. Big news for company car drivers is the new XE D180 RWD version: it’s the first 2.0-litre turbodiesel to be RDE2 NOx compliant. What does this mean? Exhaust emissions as clean as a petrol car – and a 4 percent saving on company car tax. Private buyers also enjoy a first-year saving on VED road tax. No rival is yet available with an RDE2 diesel engine, giving Jaguar a handy advantage in a hotly-fought market. 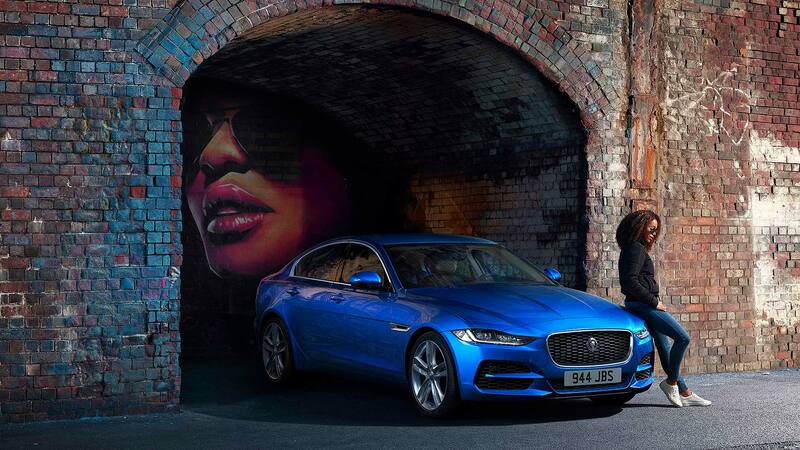 Jaguar adds that diesel haters now have little to dislike. The clean diesel is as green as a petrol, gives 25 percent better fuel economy and emits 15 per less CO2. Drive over 12,000 miles a year? Diesel is the most cost-effective solution for you. Also available in the new XE are 2.0-litre petrol engines in either 250hp or 200hp guise; they’re labelled P250 and P300. With optional four-wheel drive fitted, the P300 does 0-62mph in 5.7 seconds. 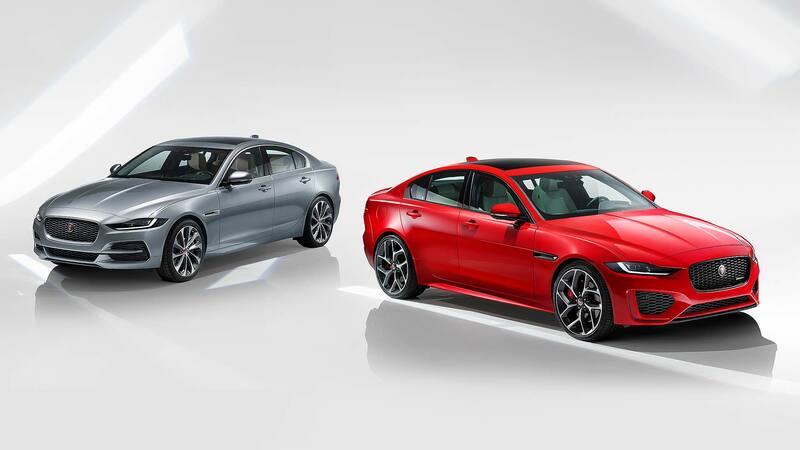 Jaguar XE prices start from £33,915 and it’s offered in a simpler line-up of S, SE and HSE trim levels. 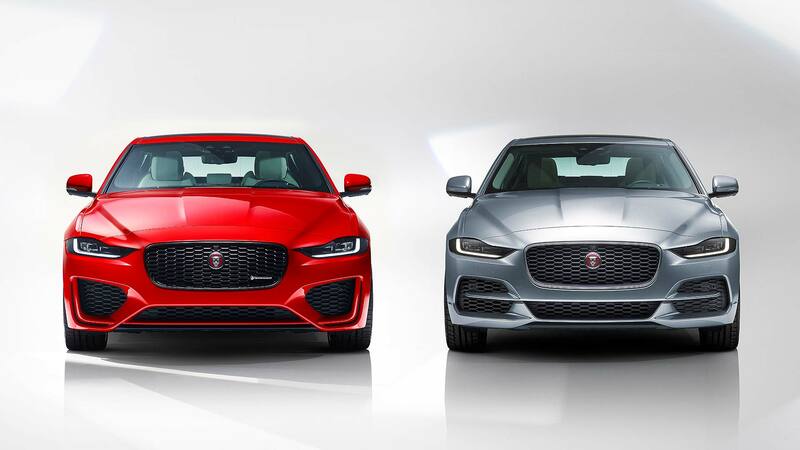 For each grade, a sporty-look R-Dynamic pack can be added on (the red car above is R-Dynamic): this has performance exterior design tweaks, sports seats with contrast stitching, and satin chrome gearshift paddles. Every new Jaguar XE comes as standard with 18-inch alloys, leather seats with electric operation, LED headlights, front and rear parking sensors, a rear camera and lane-keep assist. 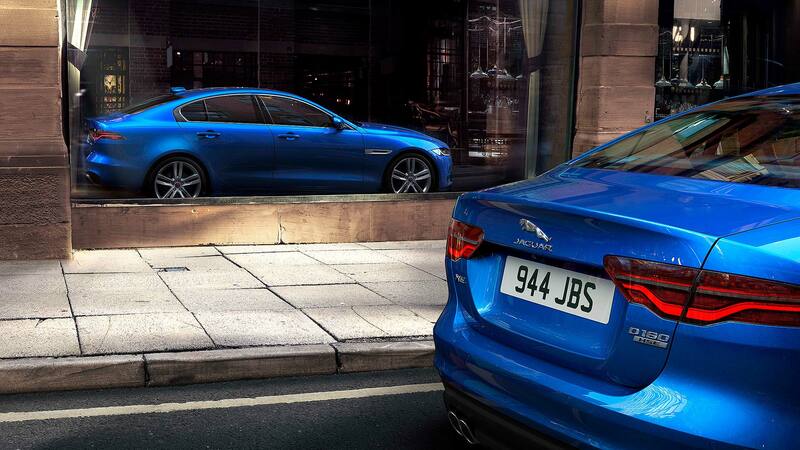 Jaguar has crunched the numbers and says the new car is better value than before. The D180 R-Dynamic S, at £36,145, costs £670 less than the old XE R-Sport… even better, it has £1,100 of extra kit, making a total saving of £1,770.